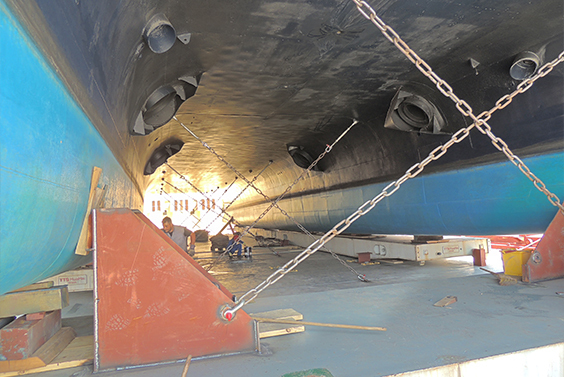 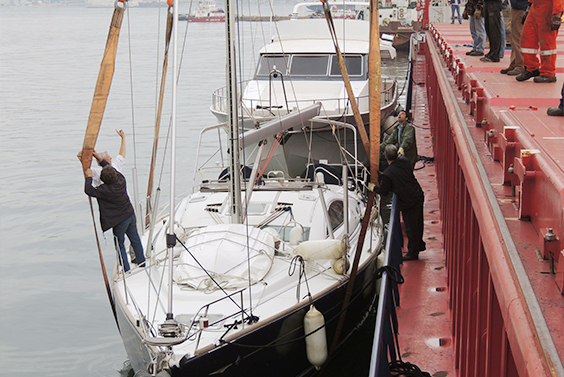 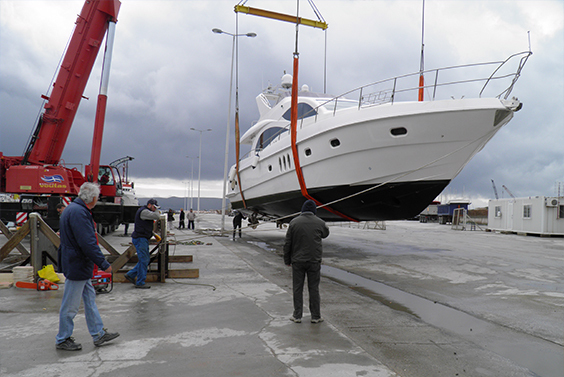 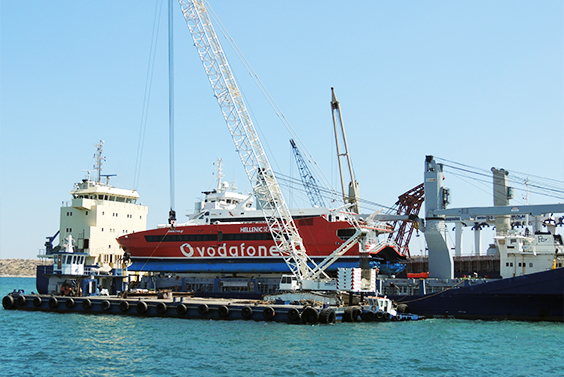 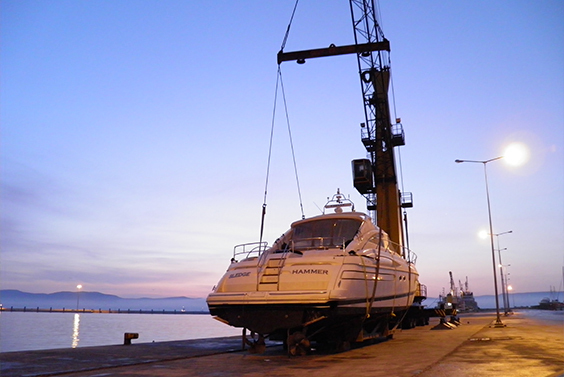 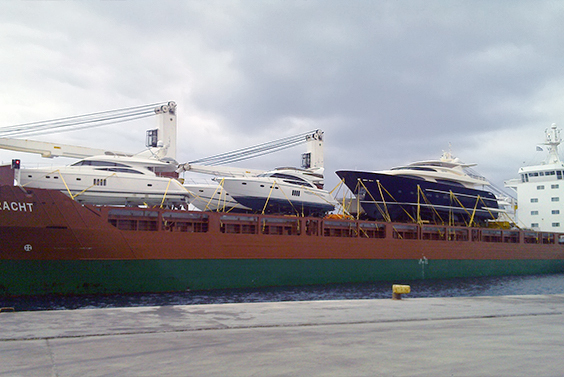 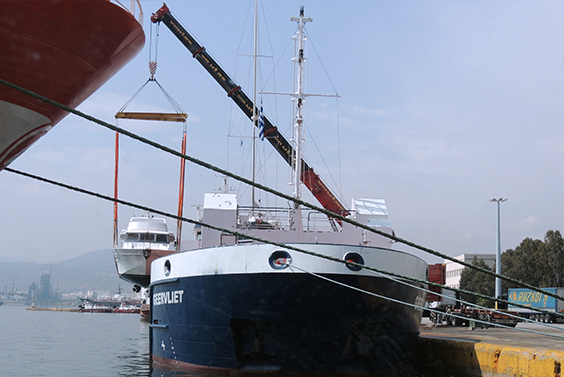 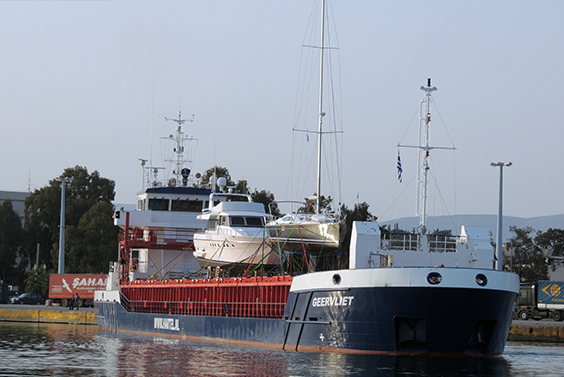 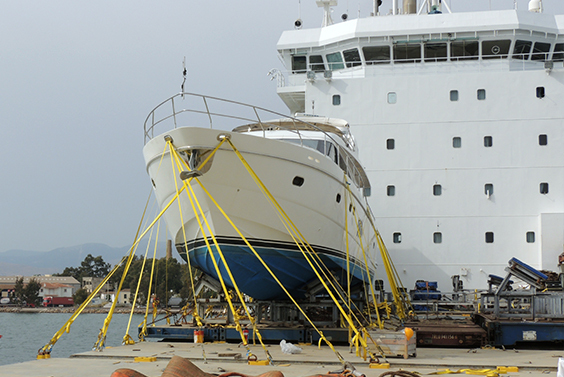 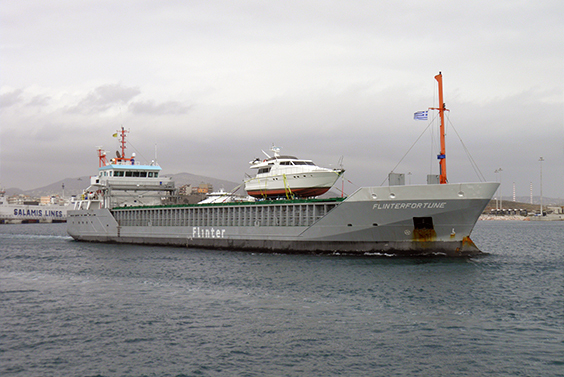 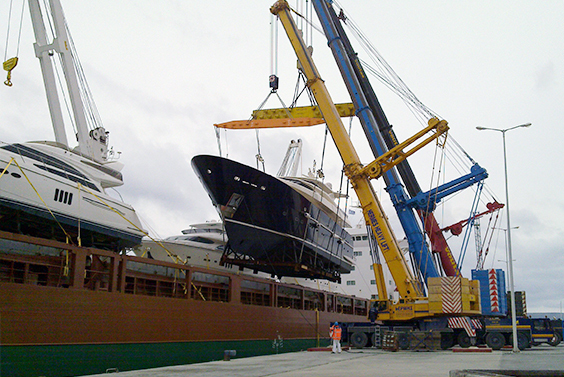 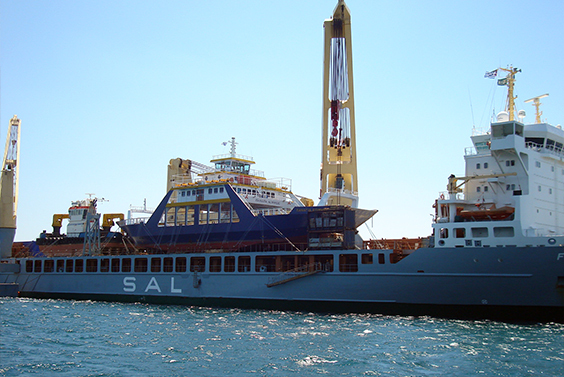 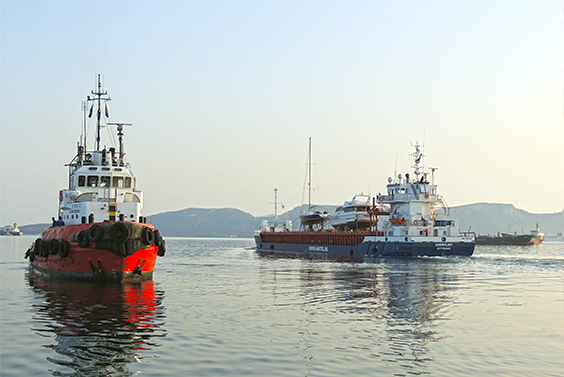 Holland Hellenic has been active in the yacht transport sector for more than a decade. 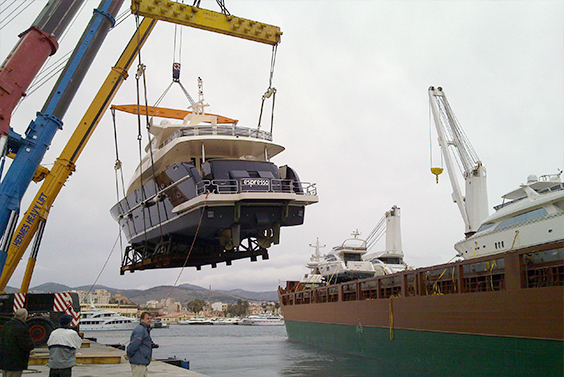 We work with the world’s leading yacht transport companies and hence we offer competitive, frequent and professional transport arrangements for all yacht sizes. 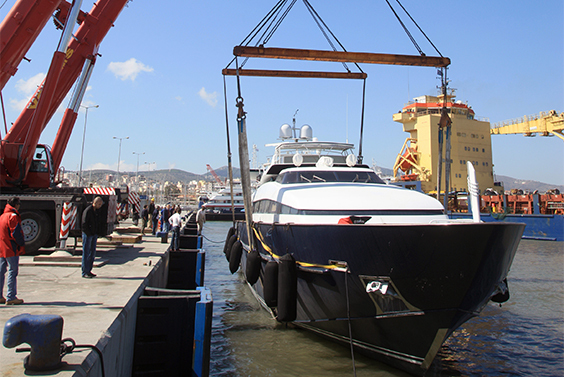 Our experienced and dedicated team will present you with all possible choices for the transportation of your yacht and will assist you with the various procedures, documentation and customs. 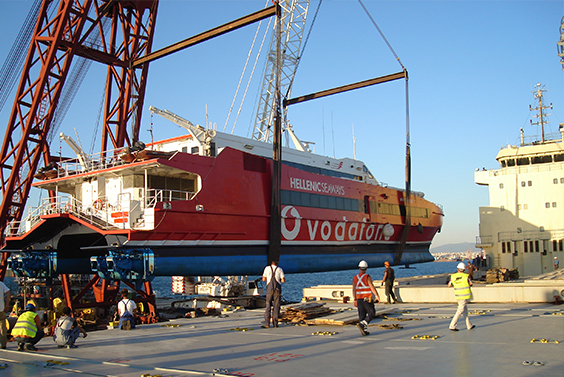 Call us on +30 2104117154 or send us an email on operations@hollandhellenic.gr for more information and transportation schedules.